Why is safety important ? Why Is Safety In The Work Place Important ? It Protects employees and the employer from death or injury. It teaches workers how to work in a safe environment. It helps everyone feel Safe, Happy and Confident. It teaches the workers to pay attention to their Surroundings and their Co-Workers. It increases Effective Production Time for the Employee, the Employer and the Customer. It Protects Companies, Employers and Employees from law suits, citations and fines. 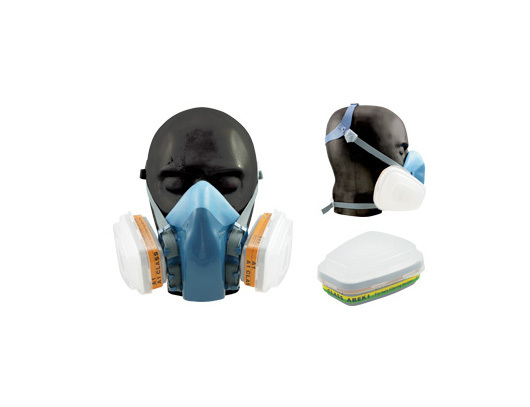 can offer a full range of safety equipment from work to the office.